Just because the sun has set over the horizon doesn't mean that it's time to pack up your camera! 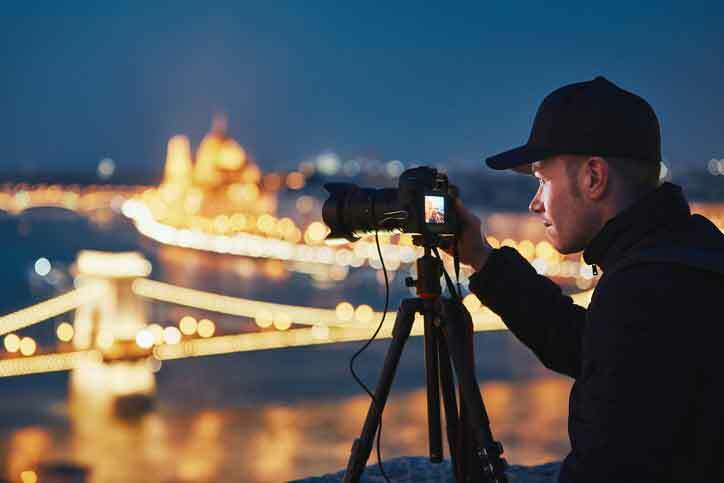 Taking photographs at night is a much greater challenge than daytime, but if you've always wanted to try and get those fun images of fireworks, city skylines, and carnivals then this class is for you. Class will cover how-to techniques including location and equipment selection, camera settings, painting with light, and how to add just the right amount of flash. Class instruction and homework assignments will teach students how to enjoy this fun and challenging style of photography. Prerequisite: Students need to have an understanding of camera functions and terminology.